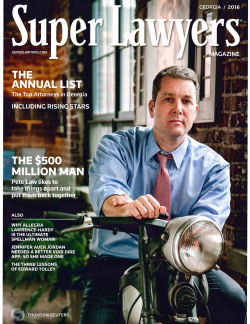 2019 Superlawyers - 14 Attorneys Selected! 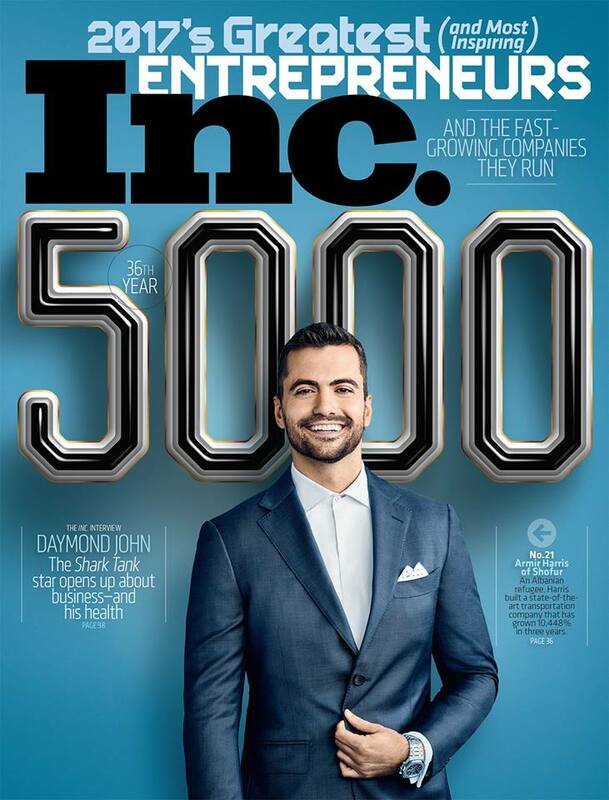 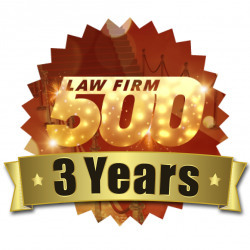 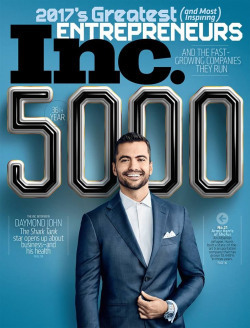 M&T has been awarded the prestigious ranking of one of the nation's fastest 5000 growing private companies in America! 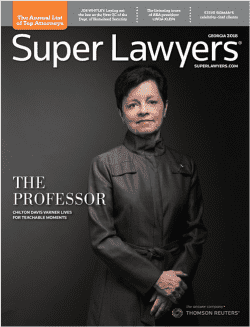 2018 Superlawyers - 13 Attorneys Selected! 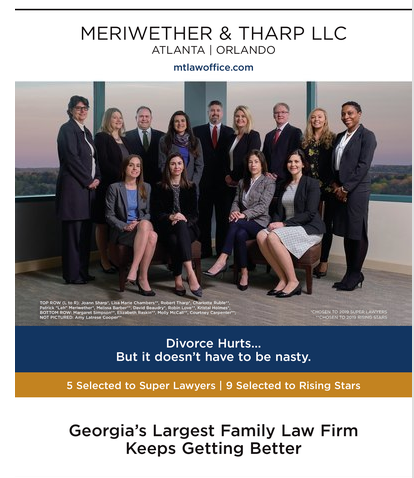 Meriwether & Tharp had 13 lawyers selected as Super Lawyers for 2018 2017 Super Lawyers - 7 Attorneys Selected! 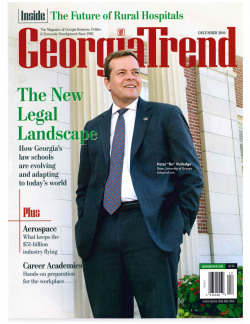 We are proud to announce 2 attorneys selected by Georgia Trend as Legal Elite. 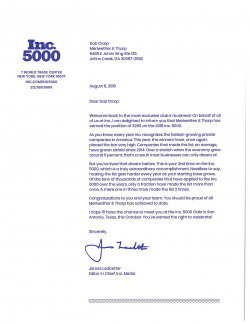 "Best of" Kudzu - 5 years in a row! 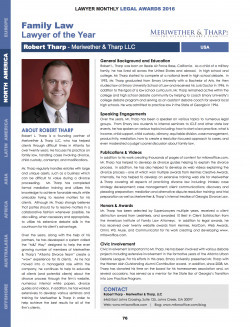 Lawyer Monthly awarded Robert Tharp as the Family Law Lawyer of the Year. 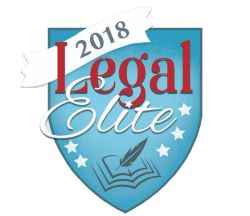 9 attorneys with perfect 10.0 AVVO scores! 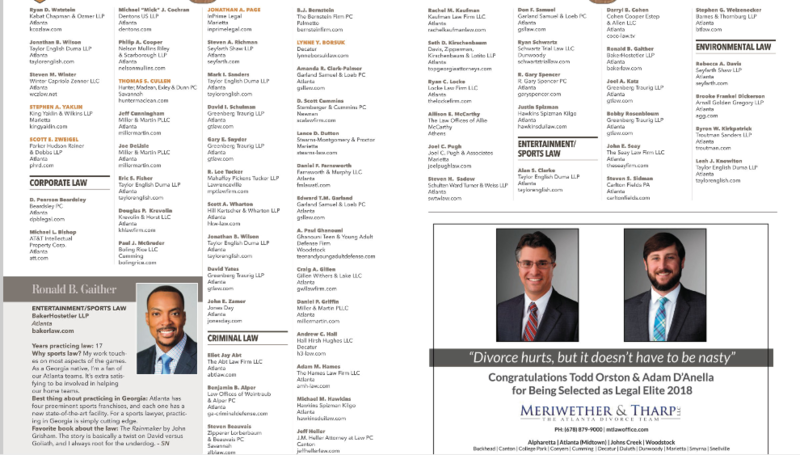 Meriwether & Tharp has nine (9) attorneys with a perfect 10.0 score from AVVO. 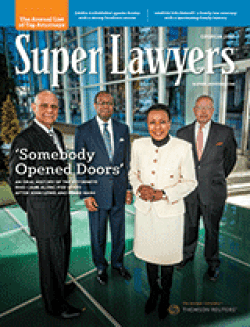 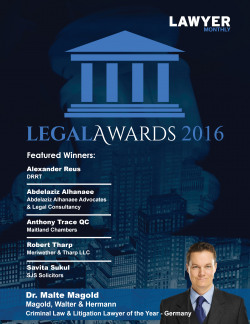 2016 Superlawyers - 4 Attorneys Selected! 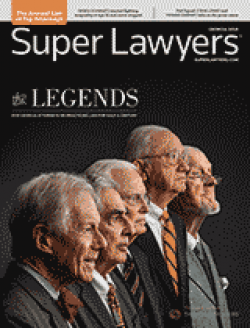 We were proud to have 4 attorneys selected by SuperLawyers in 2016.